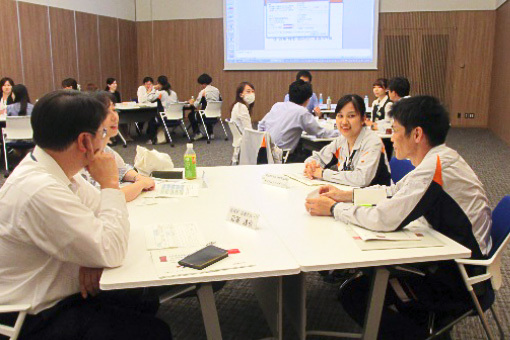 Aichi Steel considers the promotion of diversity to be an important part of its management strategy. As part of creating a more comfortable environment for women, we are strengthening measures to promote more active roles for women and have established a system for this. We proactively hire more female employees, setting goals for the percentage of female hires among regular university hires. We also run seminars aiming to spread understanding of how to promote active roles for women, as well as career design training for female employees and their bosses. In this way, we are advancing initiatives to support women in developing their skills. We have established the Nice Family System to support employees with childcare and nursing care, so that employees can choose to work in a way that matches their life stage. We are advancing the creation of a work environment in which employees can easily balance work and family. We have employees with disabilities working in a range of workplaces, from our manufacturing sites to administrative divisions. We focus on providing support for continuous employment because it is important that they are able to continue working. 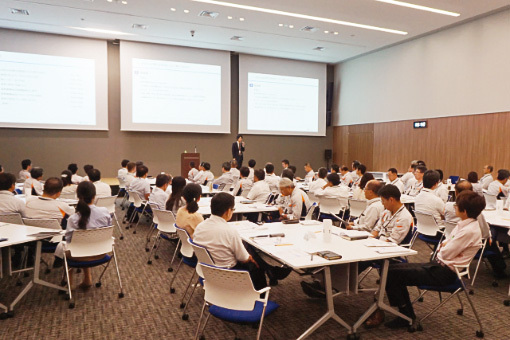 Specifically, we are systematically training and allocating Vocational Life Consultants for Persons with Disabilities to provide general work advice to employees with disabilities, and Job Coaches to provide work-related coaching. In addition, we have also employed Certified Social Workers from fiscal 2017. With regular internal lessons aimed at developing the capabilities of people with intellectual disabilities as well, we are continuing our efforts to develop workplaces that suit individual capabilities, where all employees can enjoy working together. Intracompany seminar on work support measures for employees with intellectual disabilities. 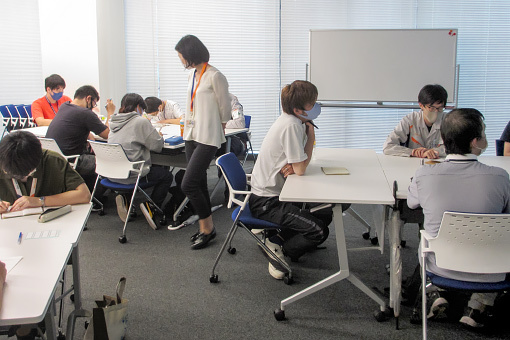 In addition to providing the knowledge required for working at Aichi Steel, these seminars are a good opportunity for people with disabilities to meet with other work colleagues with disabilities. We have in place a Nice Senior System, which in principle allows all employees who wish to work after retirement to continue working until they begin receiving their pension. We also offer a career path, for those employees with advanced skills and a desire to work, to pass on their skills and offer guidance to younger employees. 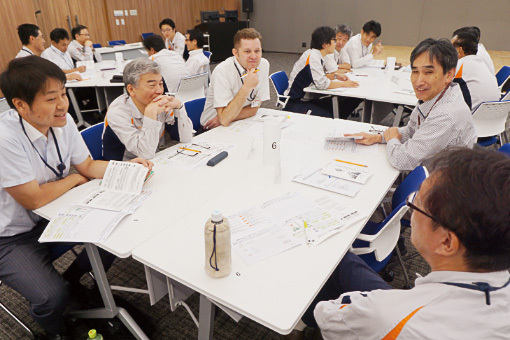 We are also implementing other measures to make Aichi Steel a great place for senior workers, including the creation of a work environment friendlier to senior employees and the reevaluation of compensation. 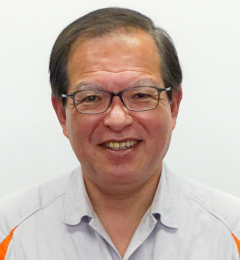 I am able to leverage my language ability and global mindset, as well as my understanding of Japan, when working on business contracts with foreign companies and future business expansion.